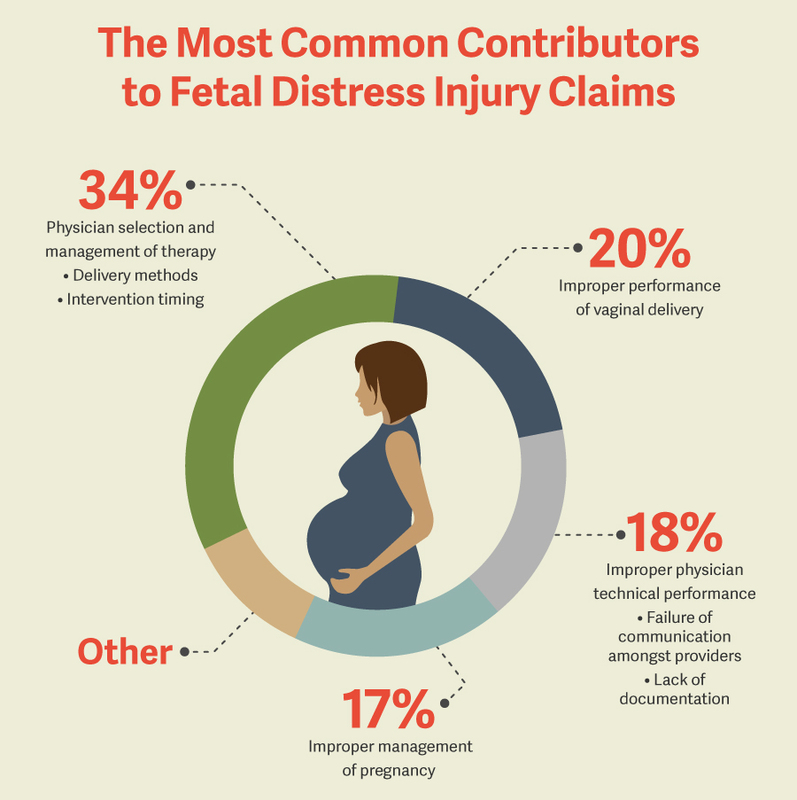 There is a variety of testing, diagnosis and monitoring methods available to obstetric doctors and delivery room staff to relieve the symptoms of distress. If your baby suffered medical problems related to unusually high fetal stress during pregnancy in Oregon or southwestern Washington, there is a chance your physician was negligent in overseeing the monitoring of vital signs during the birth process. Contact a birth injury trial attorney at Miller & Wagner, in Portland, right away. We offer a free consultation to discuss the circumstances that resulted in fetal distress and work with many of the region’s leading obstetric medical professionals to determine whether you have a claim for damages. Hospitals are expected to staff their obstetrics wards and delivery rooms with highly qualified medical professionals under the care of the woman’s primary care physician. Substandard monitoring and diagnostics during the birth of a baby reflects any number of causes that may be the result of negligence or misconduct. Miller & Wagner attorneys’ experience with the investigation and proof of hospital negligence claims can represent a powerful advantage for your damages claim.